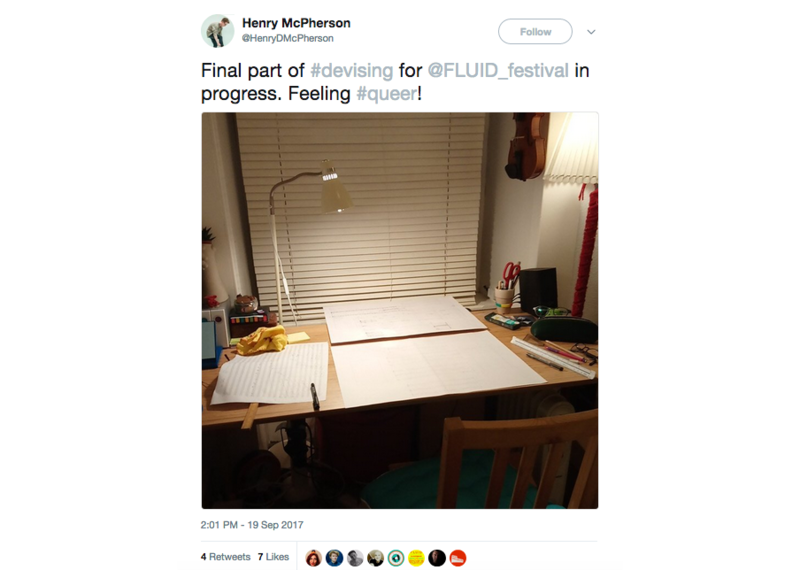 Specially commissioned for FLUID Festival, 'Savage Parade' is an ongoing performance project devised by pianist Henry McPherson, and joined by Finnish mezzo-soprano Inkeri Kallio and American cellist Adam Hall. 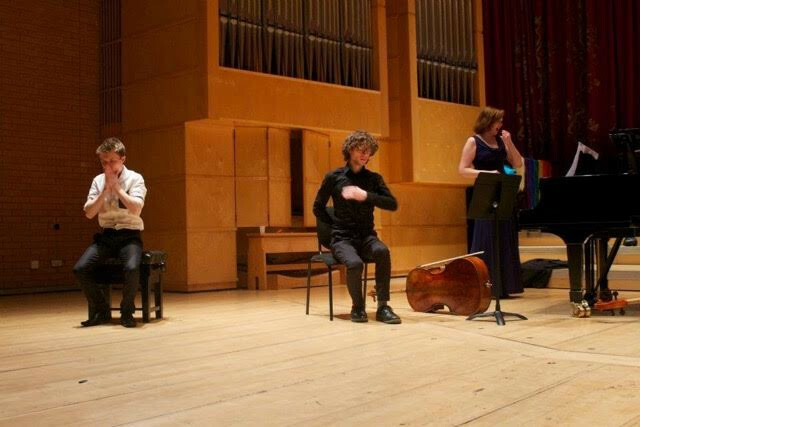 Based in Glasgow, they are all currently studying at The Royal Conservatoire of Scotland. An examination of queerness in musical traditions, 'Savage Parade' explores the blurring of the boundaries of gender within the tradition of musical performance; the perceived sacredness of concert spaces and the purported associations of "profanity" that an introduction of queerness into these spaces might give rise to; the relationship between musical performance and the space which it inhabits, as well as the erasure of queer identities in the Western Art Music tradition. On Friday, they will bring the final workshoping session of their current iteration of 'Savage Parade' to mac birmingham, sharing the piece with invited artists from local live art initiative Home for Waifs and Strays. McPherson has found discussion and feedback of the piece of equal importance to the performance itself. It will also provide a valuable opportunity to make connections between the cities of Glasgow and Birmingham. 'Savage Parade' will be performed on Saturday 23 September as part of FLUID Festival at Nicholson School of Dance from 5-11pm. Tickets for FLUID can be bought here or on the door at Minerva Works.